How can predictive analytics help within my organization? What are the steps in implementing predictive analytics into my business processes? 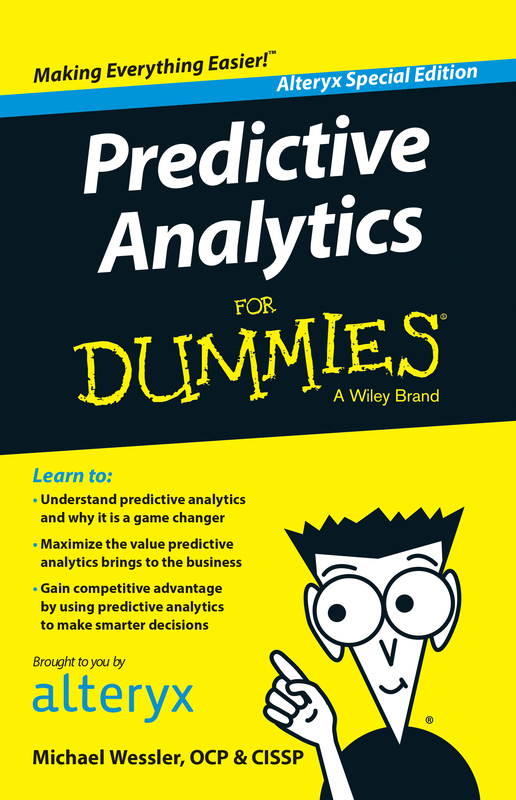 Do I need to expand resources and expertise to take advantage of predictive analytics?